UNIVERSITY OF CALIFORNIA, BERKELEY. Professor of Public Policy and Economics. Research focuses on education and tax policy - particularly on the way that public institutions ameliorate or reinforce the effects of children’s families on their academic and economic outcomes. Do Minimum Wages Really Kill Jobs? 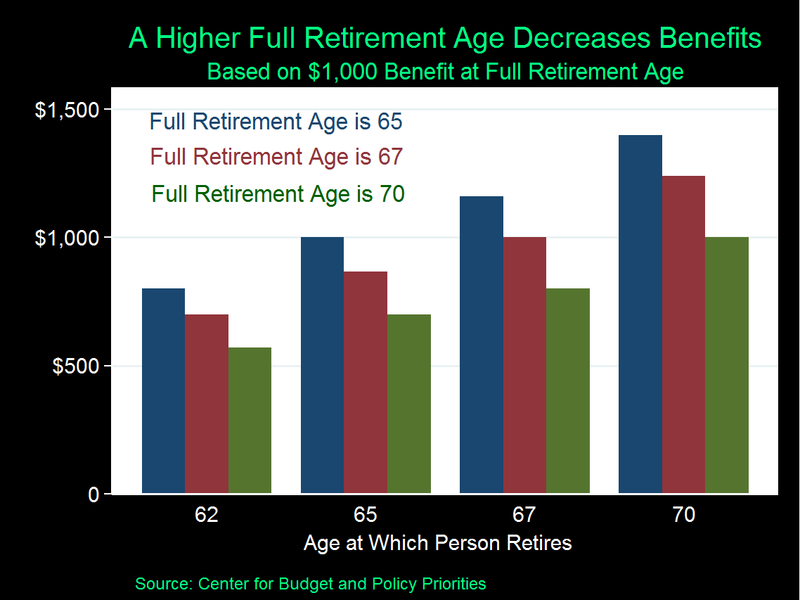 Social Security Benefits: When Do You Plan to Retire?